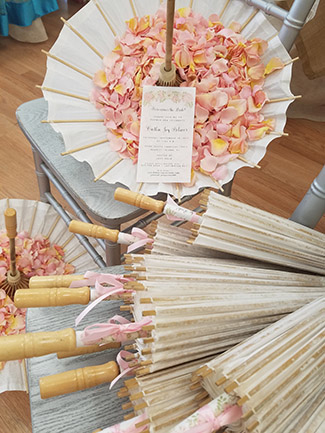 Tailor your event from invitation to finale with custom invitations and event rentals from Decoratifs in Melbourne, Florida. We take great pride in the beautiful range of high-quality products we have to offer. Check out what we have to offer below then contact us to start planning your event! 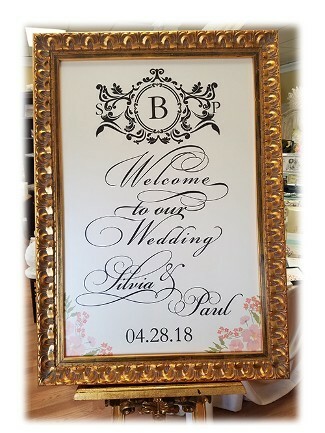 Leave your wedding needs to us! 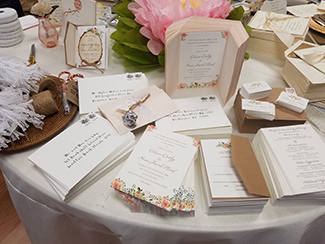 We create custom invitations for weddings, as well as save-the-dates, calligraphy, and more. 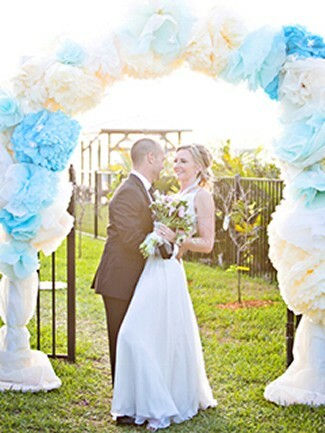 Your wedding supplies will be customized with your color of choice and personalized information. We have umbrellas with cases available, customizable displays, and more. We serve customers from baby shower to their last big hurrah, so we offer a special range for babies and children. Count on us to create special baby shower invitations, birth announcements, and birthday party invitations. LOVEMAPS are customized maps that are handed out to guests or adhered to goodie bags. These include directions and special spots to where an event is being held. 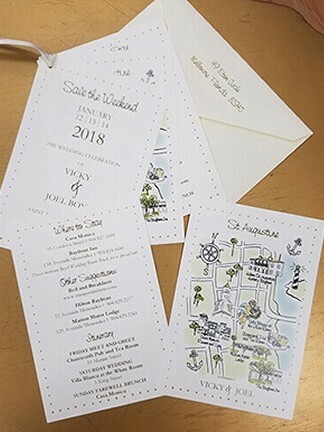 You can send them to the guest with the custom invitations or hand them out when they arrive. Foil Embossing to personalize or add a message or greeting.